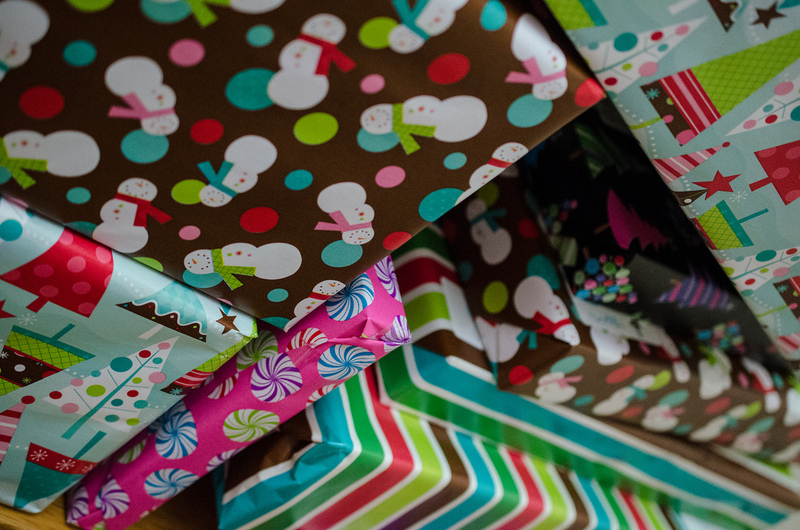 All of us at Pacific Union would like to wish you the happiest of holidays. 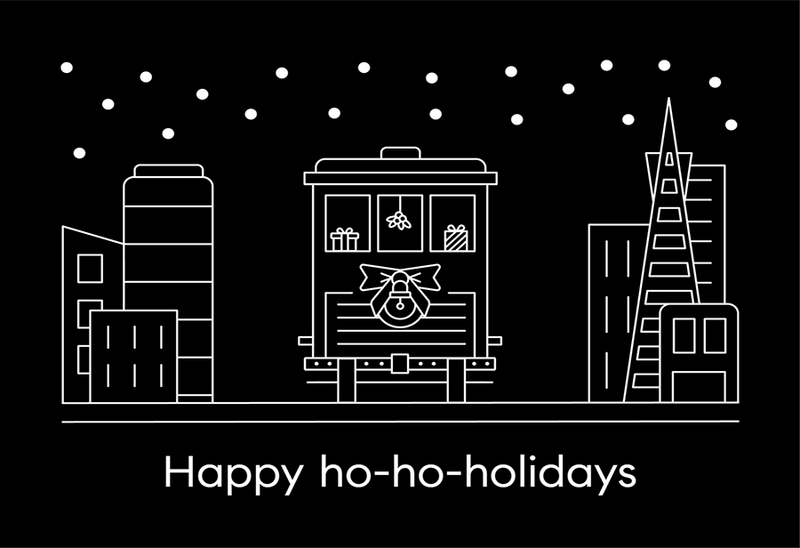 Happy Holidays 2016 From Pacific Union! All of your friends at Pacific Union wish you the happiest of holidays! 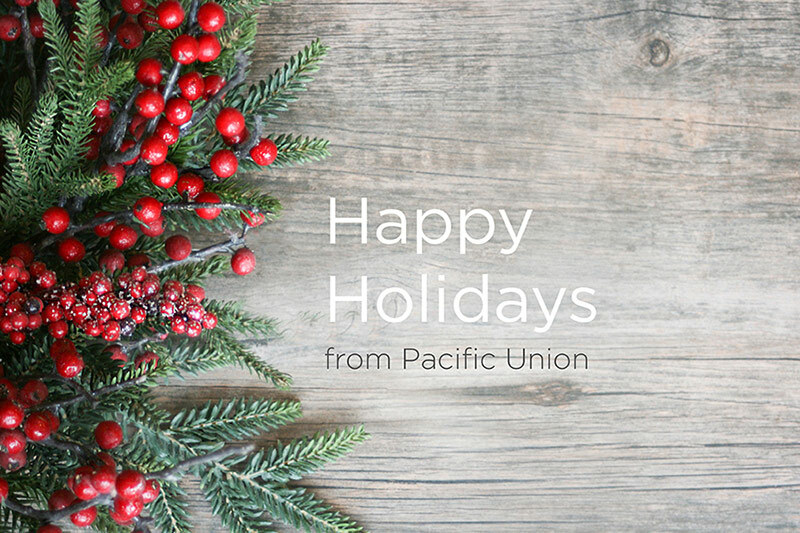 Happy Holidays From Pacific Union!